Commercial Interior Builders is a full-service general contractor committed to performing outstanding service. Each worksite is professionally managed for safety, environmental impact, and to stay on budget and on schedule. 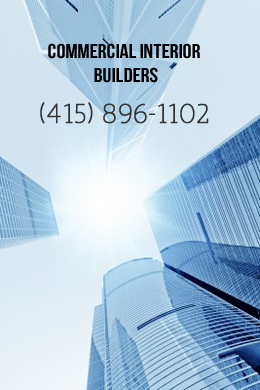 We guarantee experienced construction services for both large-scale corporate renovations and basic building improvements. Unique situations and challenging jobs are welcomed; please tell us about your requirements when you contact us.